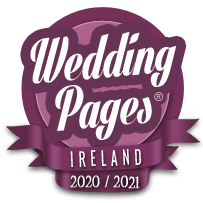 The Definitive Directory of Wedding Florists and Decor Suppliers in Leitrim - including Red Carpets, Chair Covers, Lanterns & More. Specializing in wedding flowers, catering for all occasions. Award Winning Wedding Florist serving Leitrim, Roscommon, Sligo, Longford & Donegal.